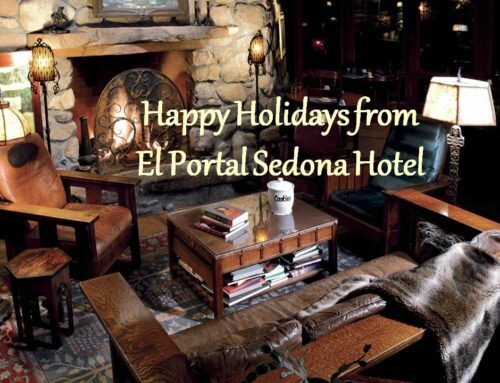 Guests of El Portal Sedona Hotel have some information for you! 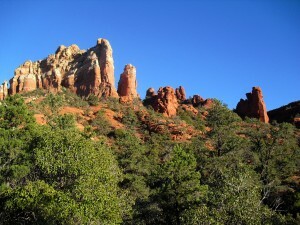 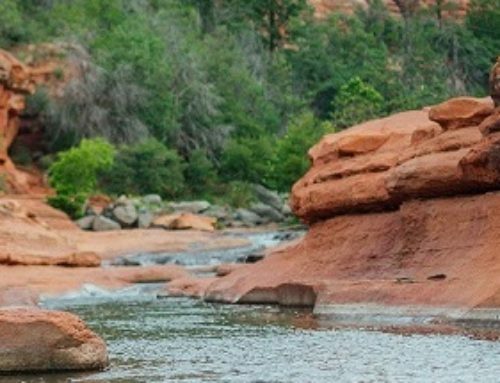 See what people are saying about El Portal’s Sedona accommodations! 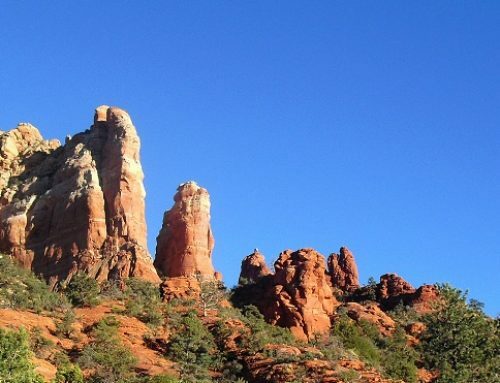 (Taken from TripAdvisor.com). 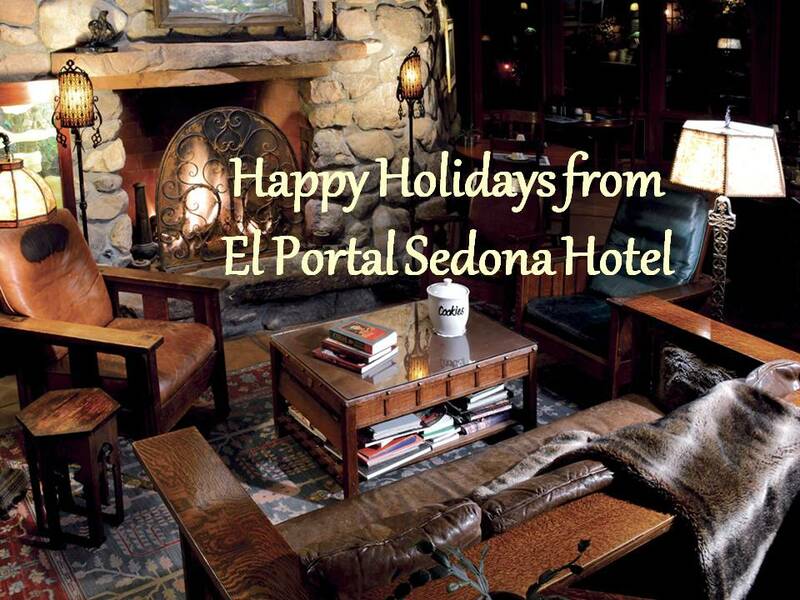 El Portal is a luxury boutique hotel, located in the heart of Sedona. 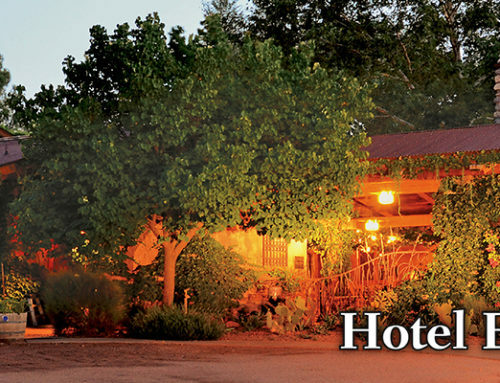 We are a pet friendly bed and breakfast, and there is never a fee for your pet! 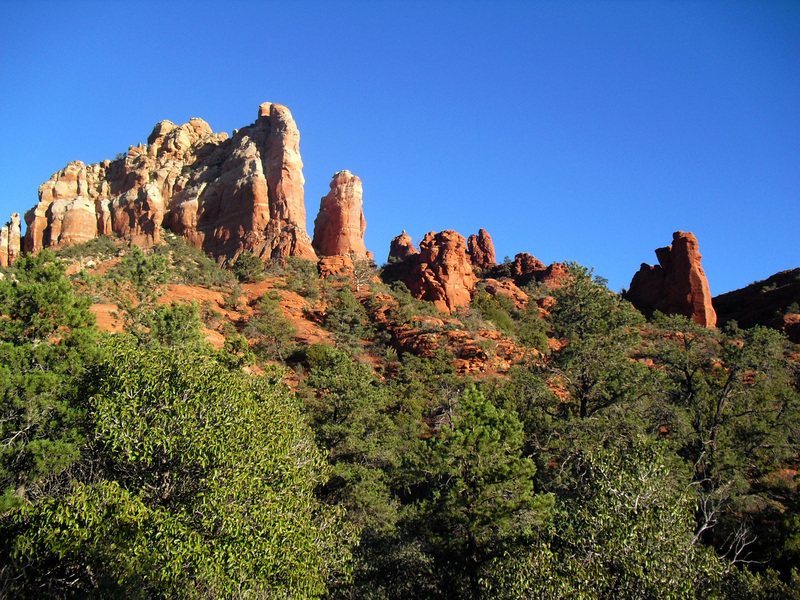 Call us at 1-800-313-0017!